Homer E. Siebenborn, Concordia, passed away Wed. June 6, 2018 at Marquis Place, Concordia. He was born Oct. 6, 1938 at Concordia, the son of Orville T. Siebenborn and Mildred C. (Pixley) Siebenborn. Homer was a Veteran of the U.S. Army and was a member of the American Legion. After his retirement from the U.S. Army, Homer delivered the Salina Journal newspaper for many years. Homer was preceded in death by his parents and one brother Harold Siebenborn. Visitation will be Sunday, June 17, 2018 4:00 pm – 7:00 pm at Nutter Mortuary. Graveside services will be Monday, June 18, 2018 at 11:00 am with military honors by V.F.W. Post 588 & American Legion Post #76. Memorial contributions are suggested to N.C.K. Down’s Syndrome Society or St. Jude’s Children’s Research Hospital. 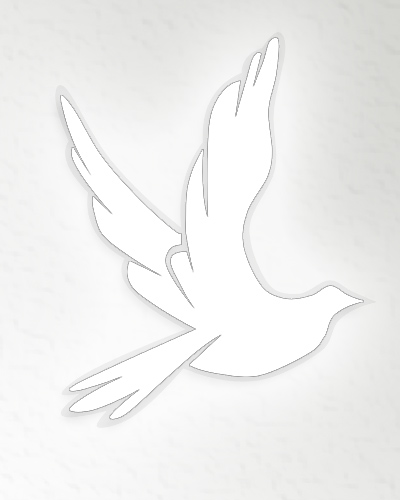 To leave online condolences please visit nuttermortuaryconcordia.com. Nutter Mortuary, 116 E. 6th St. Concordia, KS 66901 in charge of arrangements.